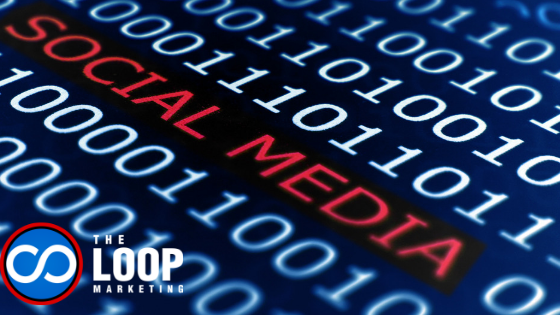 Social media and video marketing are powerful marketing tools that can make a significant impact on your business. They help to build credibility, increase consumer trust, and make you more relatable. You also instantly become more accessible to the public and can interact with them directly. But just like any other marketing tools, you need to learn the best ways to make them work for your company. 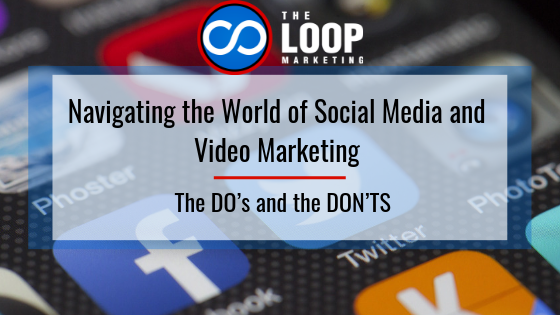 Read on to learn about What to Do and What Not to Do when incorporating social media and video into your marketing campaigns. Know your target audience: Make sure you have a clear picture of who your audience is (what they like to do, where they enjoy going, etc. ), and then match your social media posts and videos to things that will interest them. Post and upload regularly: Once you have followers or viewers, use a consistent strategy to keep them interested and engaged. Your industry could determine how often you should update, but make sure you don’t overdo it. Your customers and followers do want to hear from you – just not every hour. Share your “breaking news”, promotions, product announcements, or anything else you are excited to let your customers and followers know! Respond to questions and comments: As you gain followers, they will want to interact with you. You may receive overwhelming responses to your uploads or posts (sometimes days after) – reply to as many as you can and try your best to prioritize. You may not be able to respond to everyone, but make sure to address complaints quickly and answer questions. Your customers want to feel valued, heard, and appreciated. 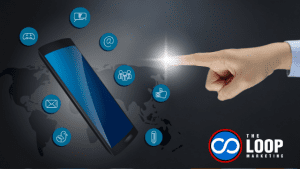 Don’t start uploading and posting without a plan: Before you start launching full-fledged social media and video marketing campaigns for your company, make sure you have an established brand identity, and you have thoroughly thought out how you want to come across to your audience. Try our free online marketing calendar to use as a guide. Don’t forget a call to action: It’s great to have a lot of likes on your videos and social media posts, but you ultimately want to get your followers over to your website. Make sure to include a relevant link along with your post or video to direct them to where they can get more information about your company – perhaps a blog, your product page, or another relevant area on your website. Don’t use typical sales techniques: Make sure you don’t come across as too “salesy” in your videos or social media posts, or you could lose your customers’ trust. Social media and video marketing are conversation starters – not just selling platforms. It’s ok to let them know about your products or services but also include other insightful topics too – like customer testimonials, behind the scenes operations, free advice, etc. 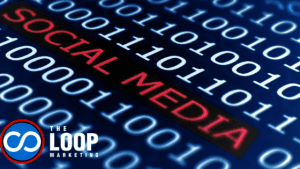 If you would like assistance navigating the world of social media and video marketing for your company or if you have any questions, we would be glad to help. Call us today at 312-569-9449 or visit our homepage.